Vehicle just arrived so a full set of photo's to follow after preparation is completed. Supplied with 2 full remote keys. MOT until Sept 2019. Full service history with the last service carried out at 40204 miles. 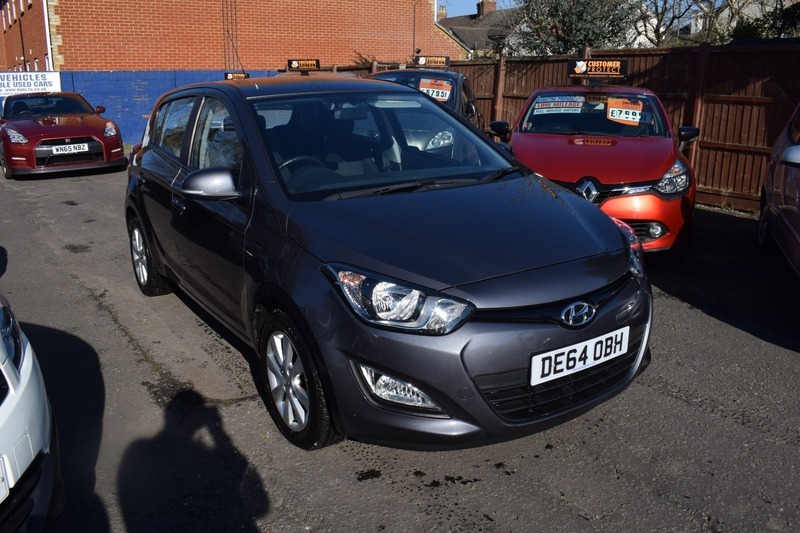 Lovely clean low mileage example with bluetooth, air conditioning, alloy wheels, cd player, electric windows and much more. Only £30 P.A road tax and a low insurance grouping. Vehicle benefits from remainder of Hyundai 5 year warranty which expires in Sept 2019.